Earlier in the week we heard that Sony would be rolling out the Android Jelly Bean update for a number of devices, and the Sony Xperia P Jelly Bean update is now available, another device to get the update is the Sony Xperia Go. 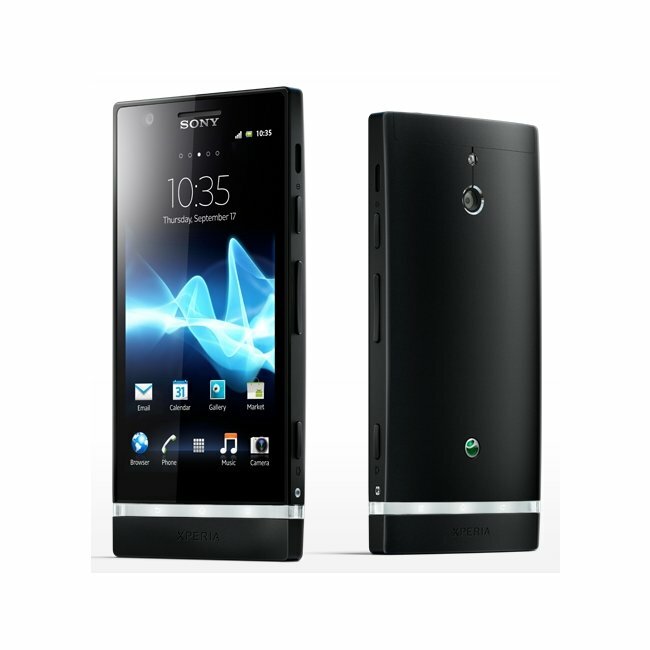 The Sony Xperia P Jelly Bean update comes in the form of Android 4.1.2, and it brings the firmware up to version 6.2.A.0.400, the update is being released as an OTA update for both devices. You can check to see if the Android 4.1.2 Jelly Bean update is available for your Sony Xperia P or Xperia Go via the settings menu on your handset.